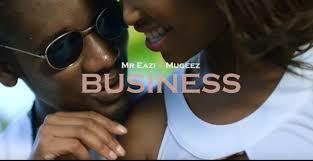 Mr Eazi – Business Feat. Mugeez MP3, Video & Lyrics - Nitracle - Download Apps, Play Games, Watch Movies, Listen to Music & Connect with People. Where dem dey when we dey chop grass?